Girlfriend-tested and guaranteed to work! Erin Leigh Peck is a Broadway performer who’s worked on camera and on stage for over 20 years. She's often had to adapt her makeup collection to suit her age and evolving skin, and with the advent of HDTV, it’s never been more critical to find the right products. She asked some of her fabulous over-40 girlfriends about the products they swear by, and here's what they had to say. And these girlfriends look good. Really good. • Karen is a 43-year-old dance instructor and independent contractor from San Diego, CA. 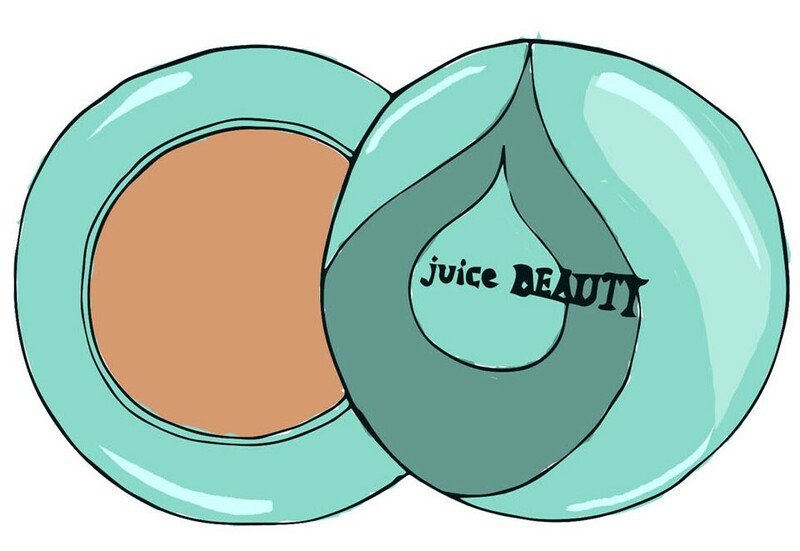 Her favorite cosmetic is EltaMD UV Clear Broad-Spectrum SPF 46 Tinted, $34.48 for 1.7 ounces. • Sarah, a 43-year-old physical therapist and pilates instructor from Southlake, TX, can’t live without the No. 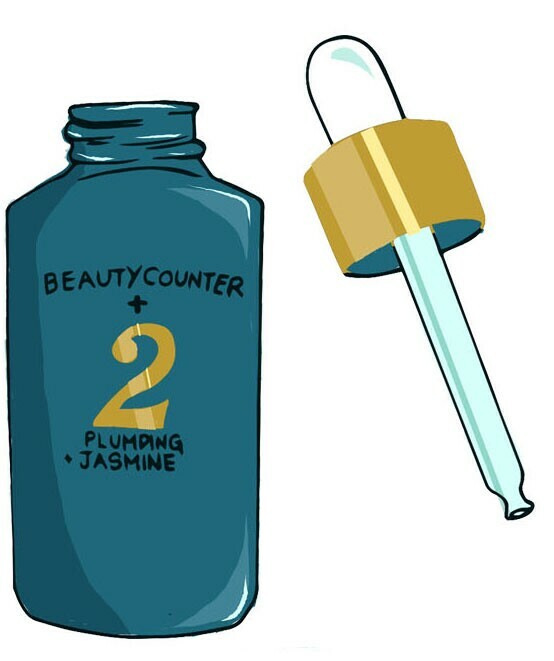 2 Plumping Facial Oil from Beauty Counter, $68. 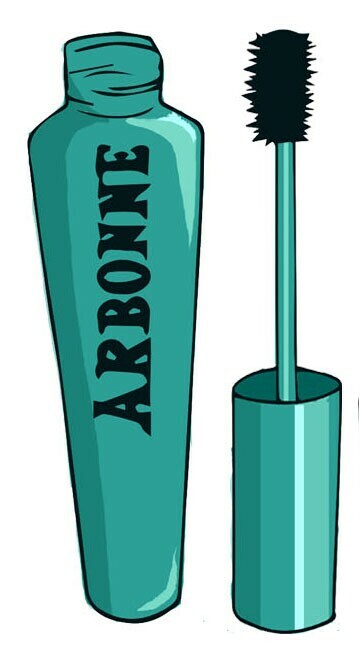 • Linda, a 50-year-old gardener and social marketing entrepreneur from Putnam Valley, NY, relies on It’s a Long Story Mascara by Arbonne, $39. • Rachel is a 45-year-old Director of Education and Engagement from Rochester, NY. 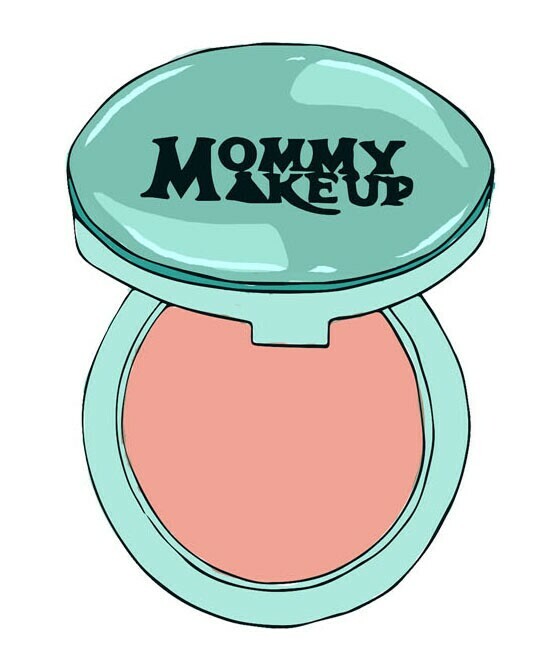 • Erin is a 45-year-old writer from New York City who never leaves the house without Mommy Makeup Cuddle Mineral Dual Powder, $36.